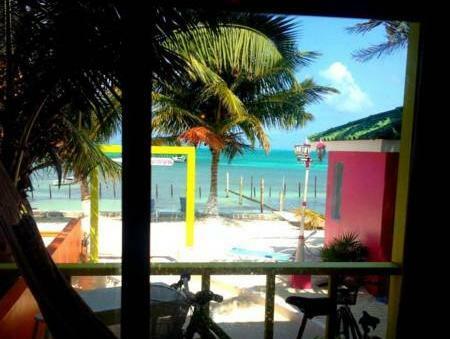 ﻿ Best Price on Kokomo Beach Suites in Caye Caulker + Reviews! 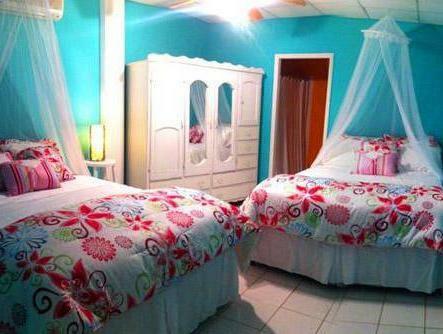 Offering a garden, Auxillou Beachfront Apartments offers accommodation in Caye Caulker. San Pedro is 21 km away. Free WiFi is featured . Some units are air conditioned and include a seating area with a flat-screen TV. Some units also have a kitchenette, equipped with a microwave. Auxillou Beachfront Apartments also includes a barbecue. 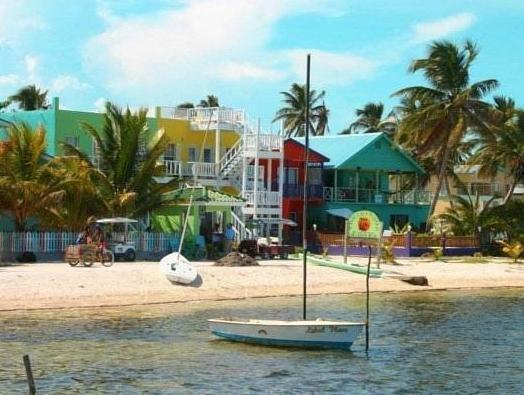 A selection of activities are offered in the area, such as snorkeling, diving and fishing. Please advice the property of your time of arrival. Please inform Auxillou Beachfront Apartments in advance of your expected arrival time. You can use the Special Requests box when booking, or contact the property directly with the contact details provided in your confirmation.